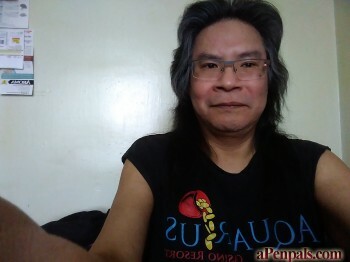 Native American, Single Man, 52. Desires casual correspondence with a happy, friendly, mature woman outside the United States. Southeast Asia encouraged. I'm an intelligent yet simple working man. Will add more later!